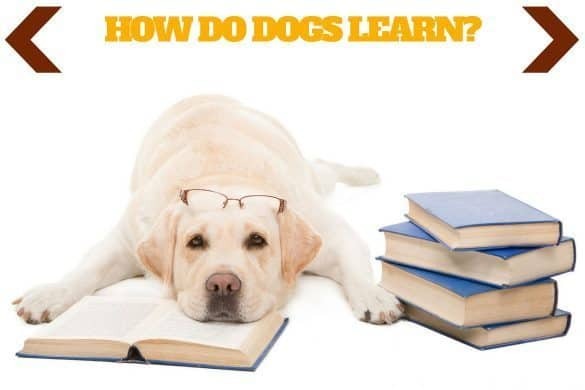 Is a Labrador Retriever the Right Dog For Me? Home PUPPIES	Is a Labrador Retriever The Right Dog For Me? 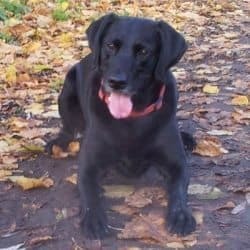 Before you start looking at where to get a Labrador, have you asked yourself: is a Labrador retriever the right dog for me? 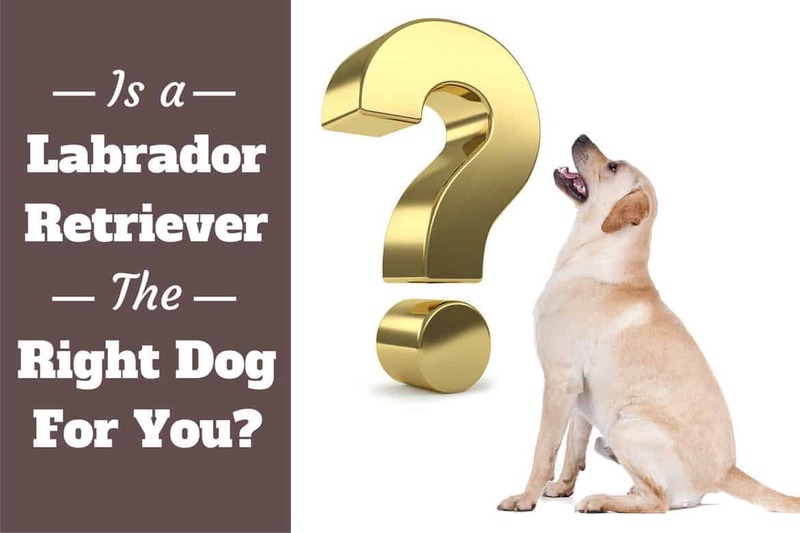 And just as important, are you the right type of owner for a Labrador? They are a delightful breed with wonderful personalities. They’re fantastic with children and love to play. They’re friendly, loyal, biddable and very eager to please. They are a beautiful, strong, yet kind looking animal. Honestly, is there anything about a Labrador Retriever not to like? Well, depending on your personality, energy levels, financial situation, available space and tolerance towards a little mess, there could be a few things! Read on to discover what you should ask yourself and must answer honestly for the sake of yourself and your potential new friend. Do I Have Enough Energy to Look After a Lab? Must I Have a Garden to Own a Labrador Retriever? Do I Have Enough Space In The Home? Can I Afford to Keep a Labrador? Will a Labrador Make My House Smelly and Dirty? So, Should You Get a Labrador? The Labrador retriever was developed for a single purpose in life: Traveling large areas of land, running, jumping and swimming to retrieve fallen game for hunters. This type of work demands a high level of energy and stamina. Today, the majority of Labradors are a family pet with their main task in life being a fun and loving companion. But although their place in life may have changed, the energy levels of the breed have remained the same. They have boundless energy and need an owner with energy to match. One who will always be alert to their needs for training, play and exercise. If they are cooped up and left alone indoors without an outlet for their energy, they will almost literally explode with hyperactivity and can become uncontrollable and destructive to your belongings. 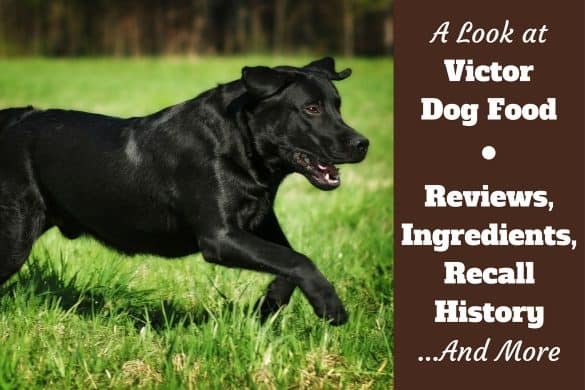 Yes, most labs with unspent energy become destructive, the breed is quite known for it. A Labrador has to be walked at least once per day, for 30 to 45 minutes. Two walks per day though is more the accepted norm. You will also need to take them for a much harder bout of exercise 3 or 4 times per week. A couple of hours hiking, or a good swim, or running in the park playing a good game of fetch. Exploring the great outdoors, having a good swim and retrieving games on land or in water is what a Labrador lives for. If you’re the type of person who will walk, run and play with your dog EVERY day, no matter the weather, then a Labrador retriever is the dog for you. But a stay at home person with a lazy lifestyle will drive a Labrador crazy, and a Labrador will drive that type of owner crazy too! In this case, you should perhaps consider a lower maintenance dog breed. You may be thinking you need a very large yard for a Labrador Retriever to run about in to be happy, but this is simply not the case. Many people without a garden of any description are very good Labrador owners. If you don’t have a garden, but can devote a good 1 hour minimum spread out over the day to taking your Labrador outside to relieve himself and have some freedom to exercise, the dog will do just fine. On the flip side, some people have huge yards yet their Labradors don’t get nearly enough exercise. A Lab will not exercise itself if left alone and ignored. They need you to go out and exercise and provide activities for them. The ideal situation is a house with a fenced off yard where your lab can play and relieve itself but isn’t able to wander off alone. 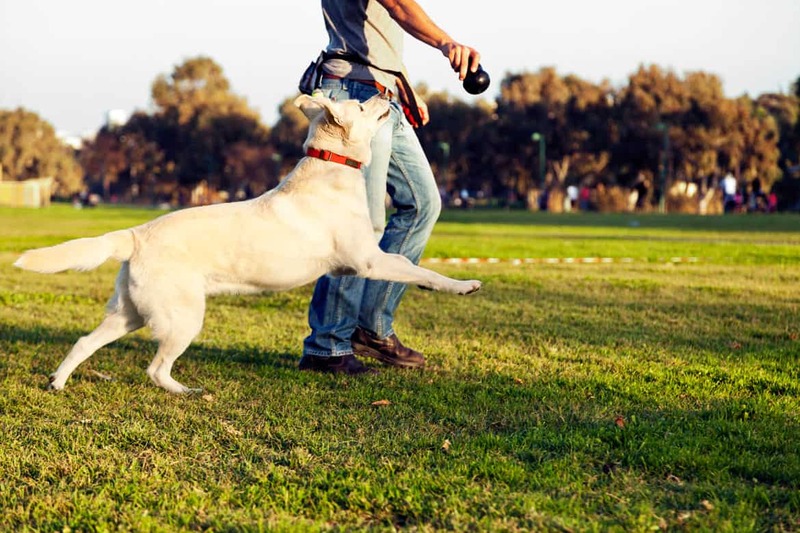 But you as an owner must still devote plenty of time every day to exercising and training your lab outside of the garden. I will say right from the start that if you don’t have enough space in your home, please don’t bring a Labrador into it. They aren’t a small dog and a normal one weighs in the range of 55 to 80 pounds. It has quite a presence. Also they aren’t the type of dog to sit quietly in front of the fire while you and your family go about the house doing chores or having fun. They’re like a shadow, wanting to be right there with you helping with every chore and joining in every bit of fun. So if you’ve a small house or flat, you will forever be stepping around, over or god forbid on them (we’ve all done that sadly :-s). And in too small a space, this could soon become tiresome. Other things to consider are the space needed for a bed and a crate. And to comfortably fit a Labrador, the crate won’t exactly be small. Nor will it blend discreetly into the look of your decor and furnishings. Also, you know that thick ‘otters tail’ that Labs are famous for? If you don’t ‘lab-proof’ your home, then those ornaments and cups of tea on displays and coffee tables set right at Lab height, well, they will forever be getting knocked over and broken. Pet insurance – Though not essential, highly recommended. The total annual cost isn’t easy to calculate, but a conservative minimum spend would be in the order of £1500 GBP / $2300 USD per year. So if you’re struggling to feed yourself and pay your bills each month, getting a dog would be a very bad idea. That last point, pet insurance, although optional I believe is something every Lab owner should pay. Unfortunately Labradors as a breed do have a wealth of inherited diseases. They are also very active and can hurt and injure themselves. Pet insurance can really lower the overall cost of vet care if you and your dog are one of the unlucky ones. We’ve all been to a dog owners house and been met with THAT smell! Yes, there’s no doubt about it, Labradors – like all dogs – smell. You can bathe them occasionally to cut this down a little, but you mustn’t bathe them too often as it’s bad for their coat, especially their undercoat which will lose it’s waterproofing. Another thing to consider is most Labs will find water where you never knew there was any. And when they find it, dive right in. 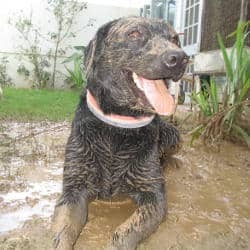 So often, your dog will be coming home from walks wet and covered in mud. Inevitably this will sometimes find its way into your home. Finally, a Labrador will shed it’s undercoat twice per year and this can literally come out in huge clumps. It’s impossible to prevent this from getting all over your home. So a Labrador has a distinctive smell, a love for water and mud, and sheds it’s fur twice per year. If you’re very house proud and cannot stand the thought of having to regularly clean after a dog, then it’s likely not a good idea to share your home with a lab. Related article: Best specialized upright, handheld and canister vacuums for removing pet hair. I hope this article hasn’t put you off! But before making that all important decision, you owe it to yourself and your potential future dog to do your homework and make a sensible and informed decision before bringing a Labrador into your life. We all know the grace and beauty of the Lab. We all know their famed personality and loving disposition. We all know just how fantastic they are. Are you truthfully able to take care of a dog for the next 8 to 15 years? Do you really have the space? Can you deal with the hair shedding and mess they sometimes create? Will you be comfortably able to pay for all your dogs needs? Including those unexpected vets bills? Do you have the time and patience to train, play with and care for a Lab (or any dog? )…every day? Where To Get a Labrador? So Many Options! 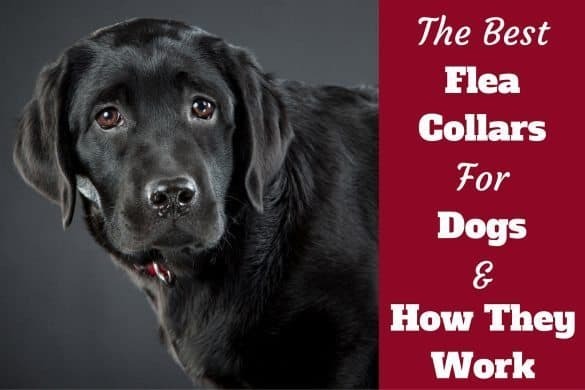 Best Flea Collars For Dogs, Plus How They Work, and Should You Use One? Umbilical Cord House Training: What is It? How Does It Work? 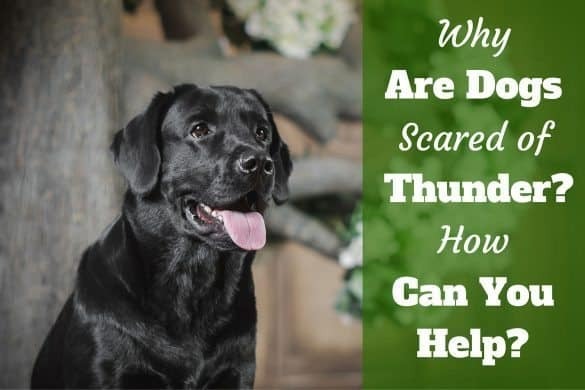 Why Are Dogs Scared Of Thunder?  How Can You Help Thunderphobia? Thanks for your very informative article regarding whether a Labrador Retriever is right for me. I’ve decided to adopt a Yellow Lab puppy and stumbled across your website. This article and the others you’ve authored are very helpful. Thanks again. I do not have AC in my home. In indian summer the temp is about 40 degree centigrade. I have all others as per your article. Can a lab survive that heat? ?Please reply. Hi Aniruddha. A lab can survive that heat, yes. Labradors are becoming ever more popular in india so they seem to be thriving. The thing to bear in mind is to just always make sure they have access to a shaded area, are never confined in a small and airless space, aren’t over exercised (don’t make them run after tennis balls for an hour straight, because they will and can overheat.) And if you can, take them to places to swim for the exercise needs more than you normally would because they love it and the water keeps them cool. I like that you talked about how you can instead go out and stroll with your Labrador to have some freedom to exercise if you don’t have a garden inside your house. My son is requesting for us to buy a Labrador as our birthday gift for him. One of the things that I am considering is the garden where the dog can freely run to be exercised. I believe that your idea to go out can be a great alternative. I will make sure to check some shops to buy a Labrador soon. Hi, thanks for your information it was really helpful as I am about to bring home a Lab, and leave in an apartment in Mumbai suburbs. When Can Puppies go Outside? After Vaccinations? At A Certain Age? What’s The Best Age To Bring A Labrador Puppy Home? How to Raise a Puppy if You Work a Full Time Job – It’s not Impossible! 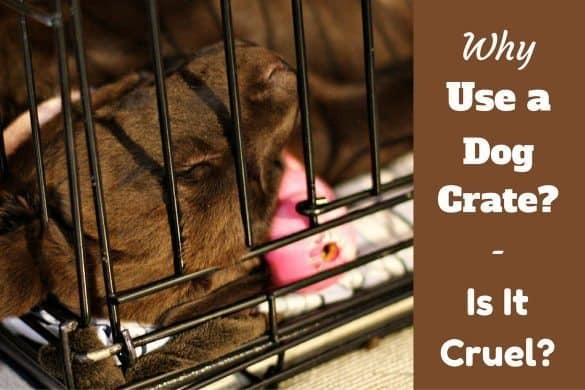 Feeding Your Labrador Puppy: What, How Much, How Often?